Olivia Bax (b.1988, Singapore) lives and works in London. She studied at Byam Shaw School of Art, London from 2007 to 2010, and will complete an MFA at the Slade School of Fine Art, University College London in 2016. Bax’s practice investigates the space between two and three dimensionality. 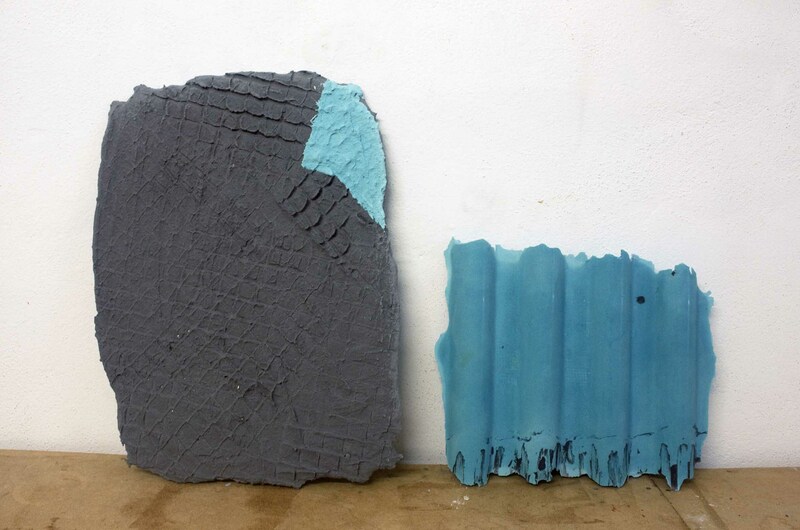 Her interest in surface and texture informs her choices in materials. She forms a language constituted of repeated marks, signs and patterns. Bax challenges the rigidity imposed by material constrictions and rules in order to break limitations. This approach to studio practice results in an expansion of sculptural entities. It becomes a cohesive body of work hinting at other possibilities, suggesting that her work is alive and in a state of flux.